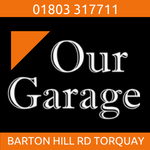 Hyundai Torbay Suppliers of the most reliable cars in the UK, as rated by JD Power Survey 2018. 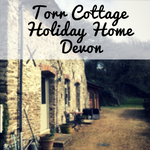 Located on Barton Hill Road in Torquay. New and used cars available. 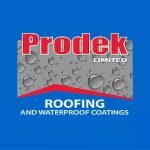 Call 01803 313553. 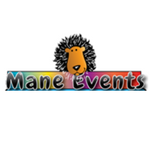 Mane Events Torbay based business with everything you need to keep everyone entertained at your party or event. Bouncy castles, inflatables, pole jousting, rodeo bull and much more. 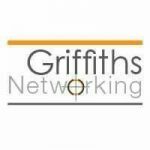 Call 01803295278 for more information and to book. 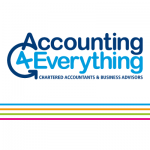 Accounting 4 Everything Torbay based accountants for all your accounting needs – Business tax, bookkeeping & payroll, planning for growth and more. New App coming soon. 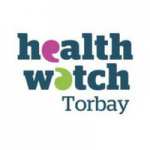 Call 01803500202 for information or to book an appointment. 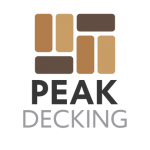 Peak Decking Award-winning Decking & Garden Buildings. “The only limit is your imagination”. Every decking and timber-framed garden building project is bespoke designed and built to perfectly suit your unique requirements. 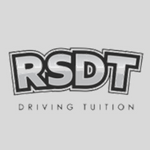 Call Jason on 07884978781. Duzzers Home of satire and memes! Love to procrastinate? Head over to Duzzers for some light entertainment. Love memes? Visit Duzzers on Facebook. 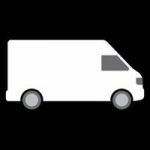 Devon Movers Specialising in local and national removals. Up to 3 Men Available so no lifting required by yourselves. Over 100 5* reviews on Facebook. For free quotes and advice, give Devon Movers a call on 07900 604729.